I have had an acne issue for many years. I have started to gain some control over it using several expensive products. 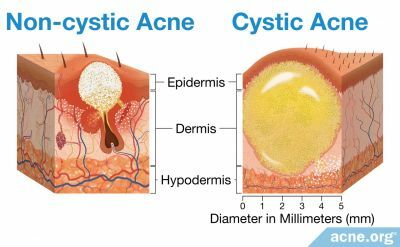 I have three acne related questions I'm hoping you can help me with. 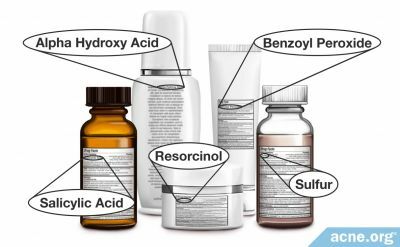 First, I notice that acne products usually have 1 of 2 main ingredients, either Salicylic acid or Benzoyl Peroxide; which one provides better results? 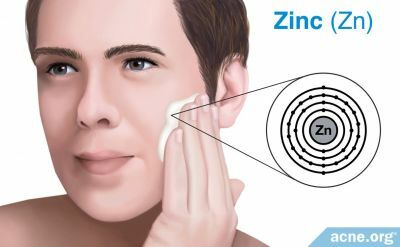 The second question, I have very oily skin, I continually wash with acne products and it's oily again within a couple hours, is there anything I can do or take to decrease the oil production? Finally, are you able to do a comparison of the acne products Proactiv, Lab Series for Men and Clinique skin products for men? overwashing will also trigger your skin to produce more oil in response. You should only wash twice a day. But, moisturizing can get your skins oil production to normal. B5 will stop all oil production so its practically impossible for acne to form. Most of us are on the B5 with a lot of success. I believe the best forms of B5 are Twinlab, or GNC. Search the internet about B5 if you have an oily type skin. I've read a lot of you guys post about B5. How much is it per bottle and are there other side effects? I'm trying to avoid pills if I can but I have oily skin. price varies depending on what brand of B5 you are using. it can get a bit expensive because you are taking so many pills a day. but after your acne/oil production is under control you can reduce the amount of pills you take so it's much cheaper. (you can go back to the forum and read the thread about B5 near the top of the index list. this will answer all your questions). good luck! Proactiv didn't work for a lot of people on these boards. Clinique has alcohol which irritates some people. don't know about Lab Series. the cheapest way to use salicylic acid and benzoyl peroxide is Bothchla's Regimen. this has helped a lot of people! Malia, if you can't use moisurizer, what do you do about sun protection? I've can't figure this one out cause I would love to not put anything on my face when I leave the house.